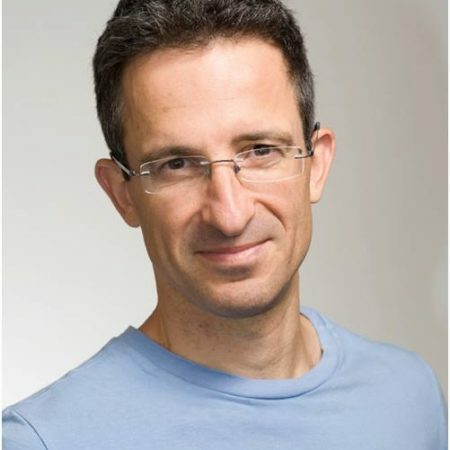 Tal Ben-Shahar is the NY Times Best Selling author of ‘Happier’ & ‘Being Happy’. He also holds the interesting accolade of having taught the most popular course ever at Harvard University (on the same topic of course). The research is well documented on happiness. Make friends, keep them, exercise, spend time outdoors, keep your life simple, enjoy. 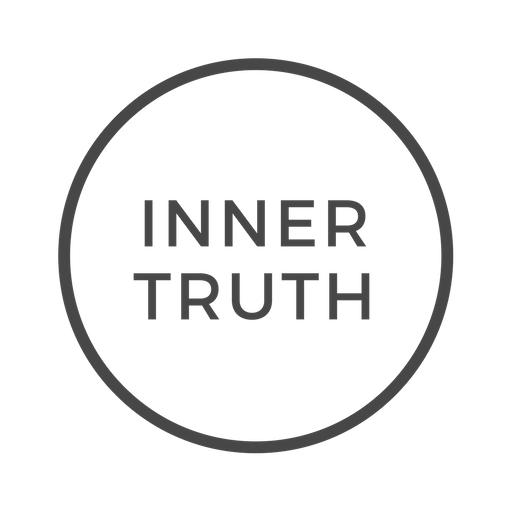 And yet… so often, things in life can cause us to go off the rails or indeed we just find ourselves in a rabbit hole of neutrality. In this week’s podcast we went past the ordinary conversation on happiness and spoke about to trouble shoot the problem more robustly. Some of the answers might surprise you.